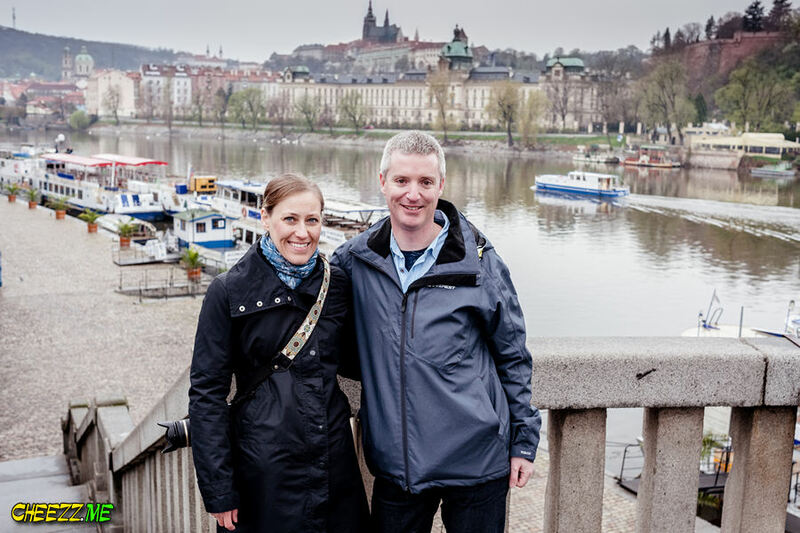 After this long winter it is a huge pleasure to have early morning sightseeing tours in Prague with beautiful and lovely couples coming to see and discover the beauty of Czech Capital. 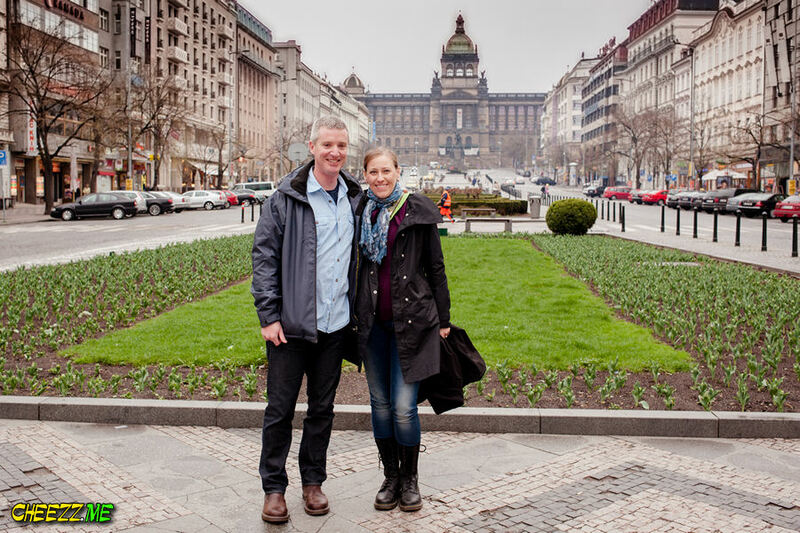 One of the first spring sightseeing tours in Prague with a photographer was booked by a couple from Sweden: Kelley and her husband. As usually the start of the tour was made from the Wenceslas Square. This is the best place to meet, since the 2 line of Prague metro meet there and moreover, the square is located at the top of the hill and it is comfortable to start the sightseeing tour from this point and to roll down from one attraction to another. At the square we did several interesting photos with typical Prague views: St. Venceslas monument and the National Museum. But also there was another monument of Venceslas monment created by the famous designer David the Black. 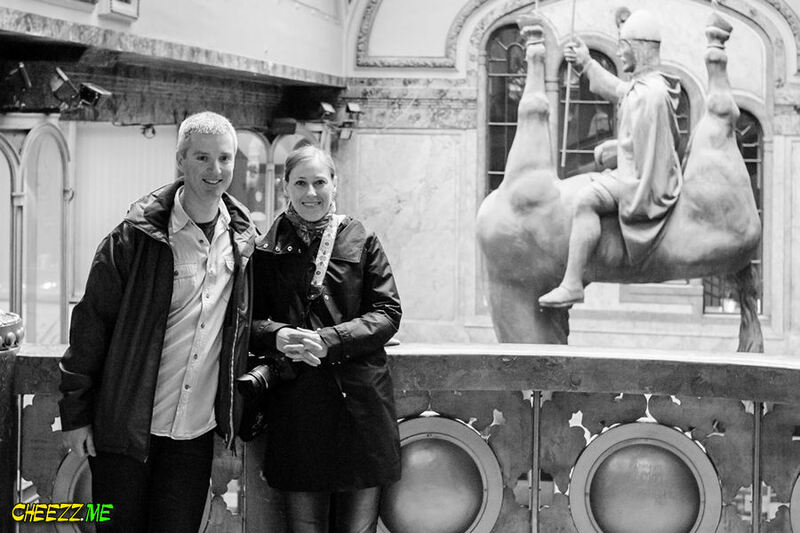 This very statue is located in Lucerna Passaz. The following point was the Old Town Square. Actually it is one of the must see places in Prague, since there are a lot of sights and attractions. 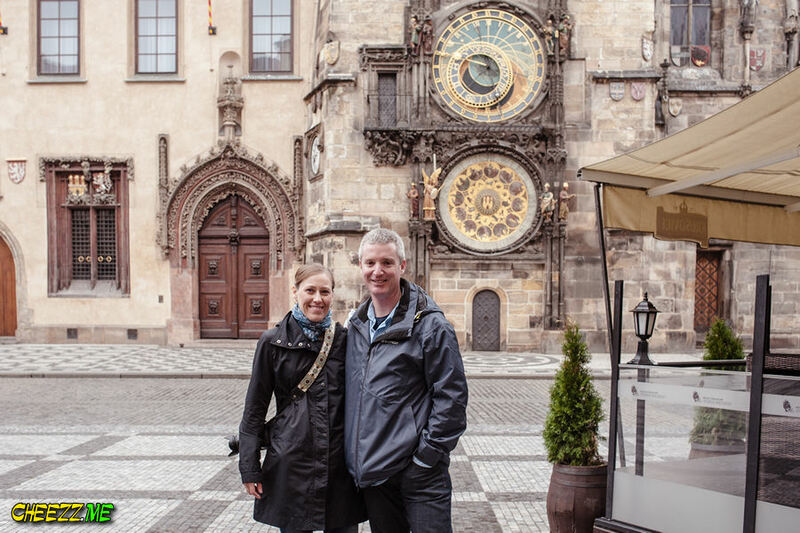 Though this is an extremely interesting location, we were interested in Prague Clock Orloy and the Old Town City Hall. Several lovely pictures were take in front of the buildings and we proceeded with the most luxurious street of Prague. Pařížská street is famous for the world-known brands being sold there. Closer to the Jewish Quarters there is an interesting monument of Franz Kafka – one of the most famous Czech writers. Several minutes later we were doing picturesque photos at the riverside of Vltava. Morning always gives tourists an opportunity to enjoy the calm and sleepy Prague, and for the photographer morning light is one of the most comfortable. Therefore all the pictures taken look soft and light. 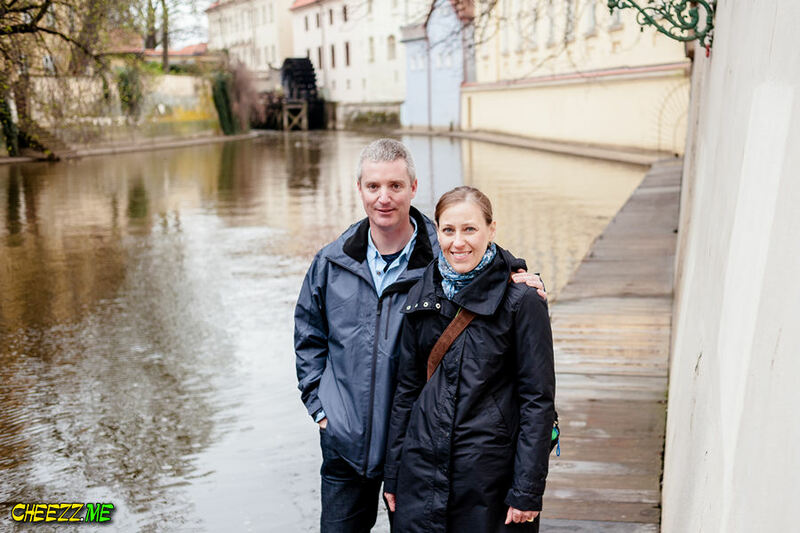 Mala Strana brought to the tour some adventure. The number of swans living in Vltava near Charles Bridge increases every day, since more and more people visit and feed them. So our tourists we not the exception. Together with their personal photographer in Prague they made the way to Vltava to enjoy the company of these lovely and gorgeous birds. And of course some pictures in front of the famous Charles Bridge. The next photo stop was at the Kafka museum and at the Kampa Island. If the first attraction is rather a funny place, the latter is a very romantic. And of course the pictures taken look really lovely. 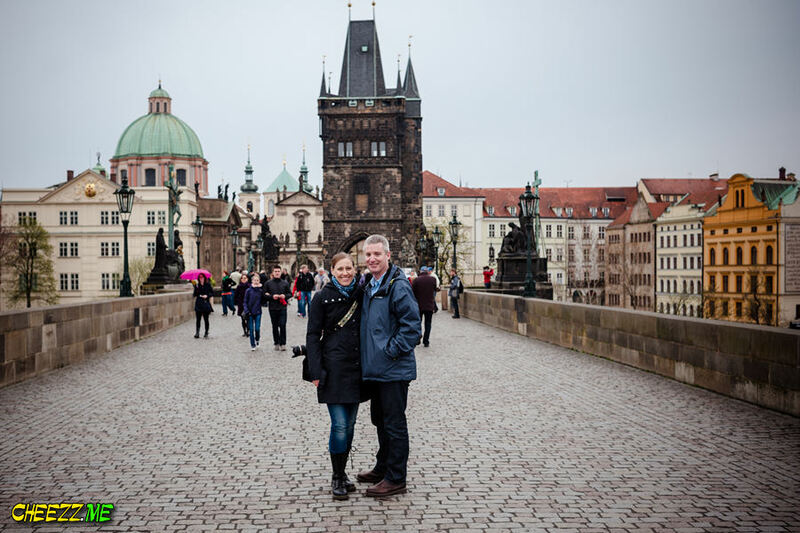 The final two place of interest in Prague of that spring tour were: Lennon Wall and Charles bridge. After the two hours spent together with the individual photographer and guide in Prague the ice was broken and our tourists we eager to have some funny pictures. 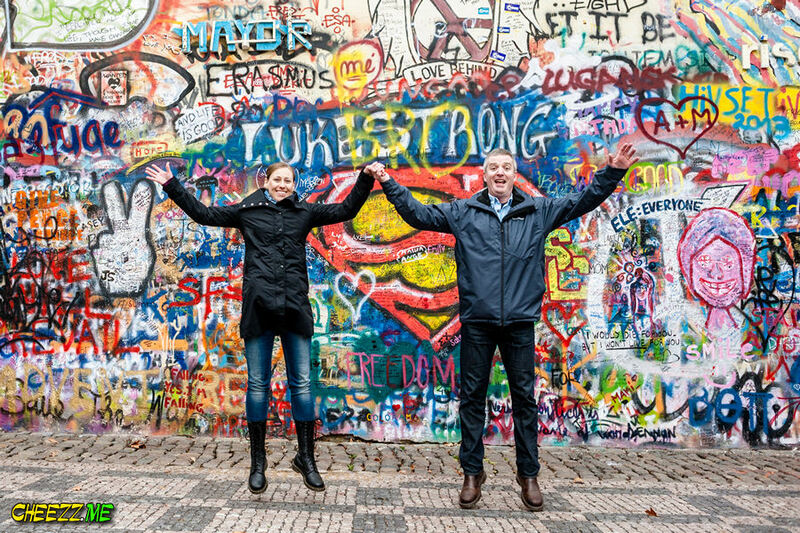 Frankly speaking Lennon Wall in Prague influences greatly the people and sometimes they become positively crazy and perform a lot of jumping and smiling. 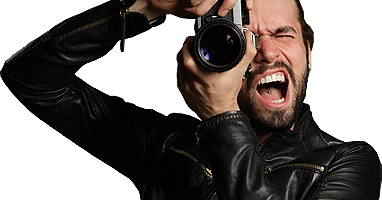 This is actually very positive feature of the attractions, that is why this location is must see on in every sightseeing tour around Prague attractions with a photographer. All in all this sightseeing tour with a photographer in Prague took about two hours of time. What is an interesting thing to do? Let our tourists share their opinion.